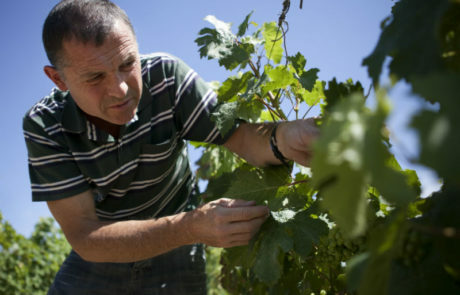 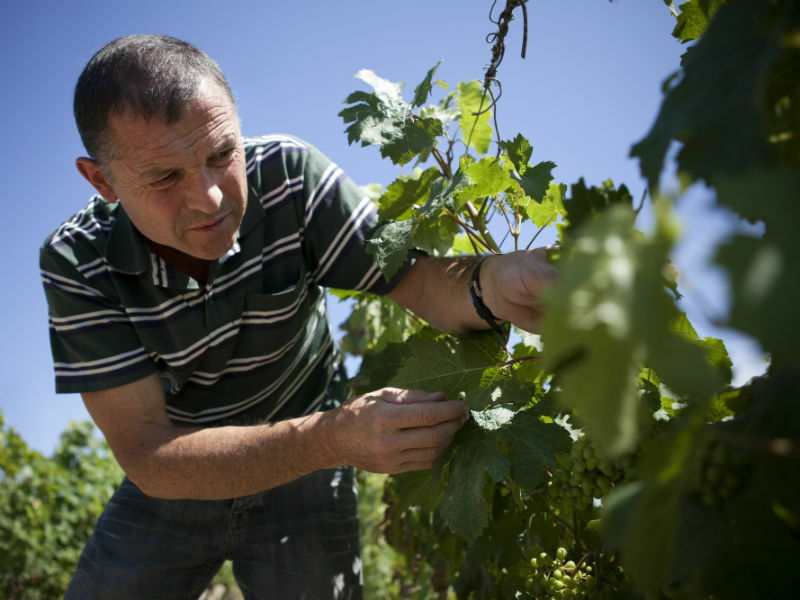 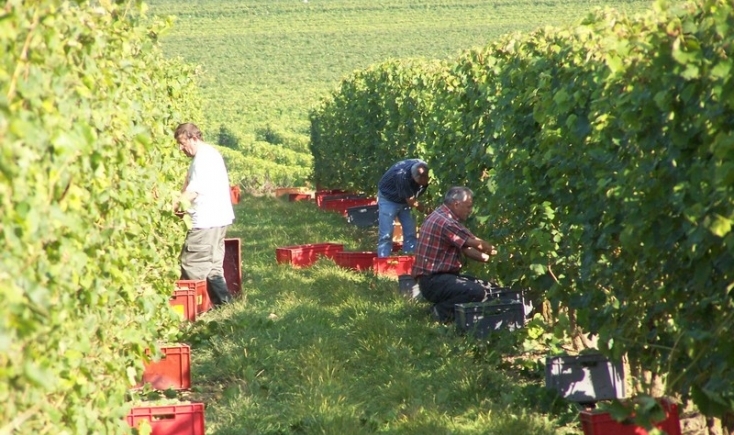 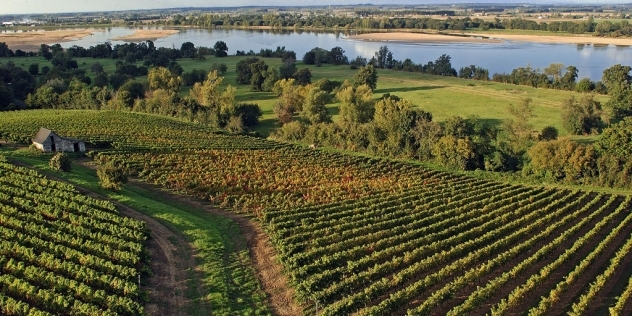 Maurice Bonnamy’s Crémants are produced by a group of winegrowers who decided in 2002 to pool their resources in order to offer a complete range of authentic, well-balanced wines from Muscadet to Vouvray along the Loire River. 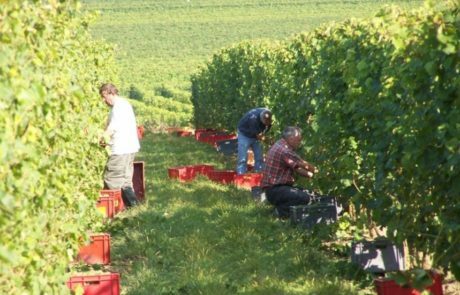 The winegrowers are driven by the strong but simple values of the modern cooperative – solidarity, respect and creativity – values enhanced by a real team spirit, which enriches each stage of the wine production process. 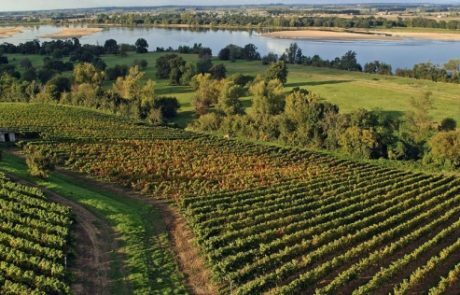 This group of 8 cooperative cellars, representing all the diversity of the terroirs and appellations of the Loire Valley. 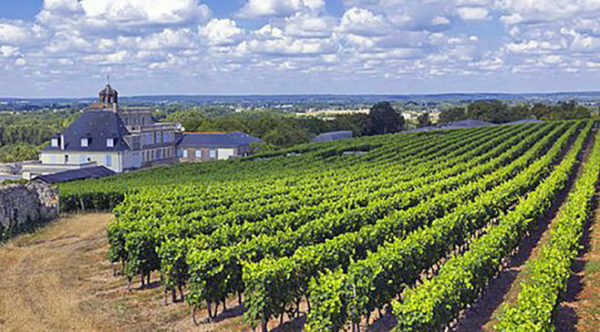 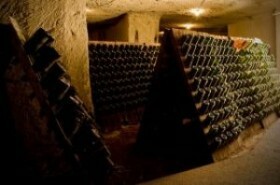 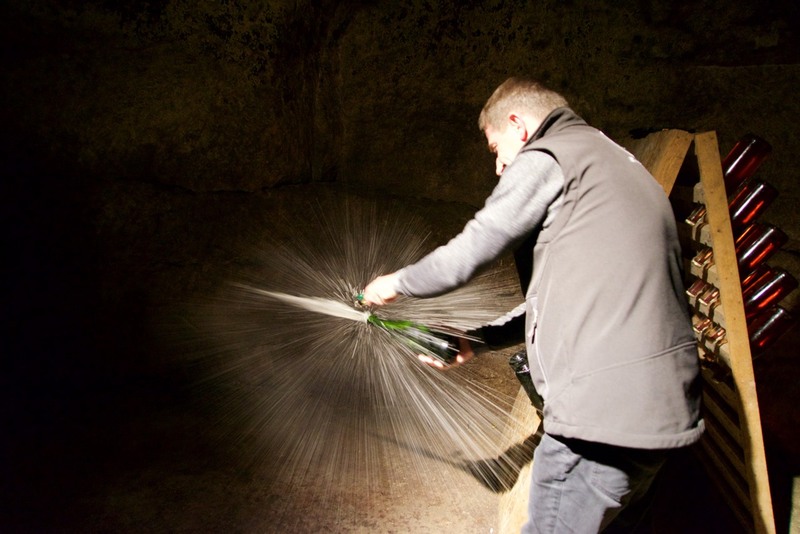 Wines from the Loire Valley, in general, are known for possessing great value, and Crémants in particular, are a fantastic alternative to the more expensive Champagne’s of the world.